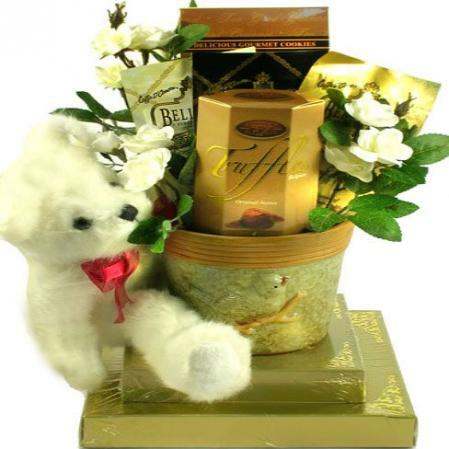 For any graduate, ranked at the top of its class and filed with great gifts, keepsakes, sweets and snacks to say congratulations to the graduate. 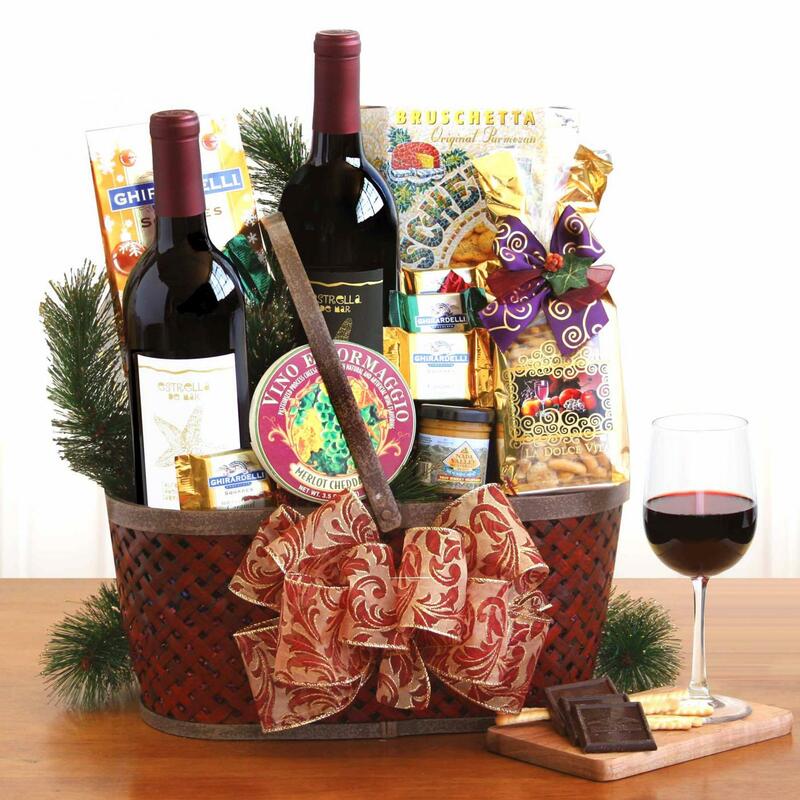 This gift basket is sure to receive top honors with any graduate! 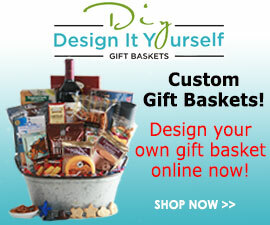 The Graduate is ranked at the top of its class when it comes to gift baskets. 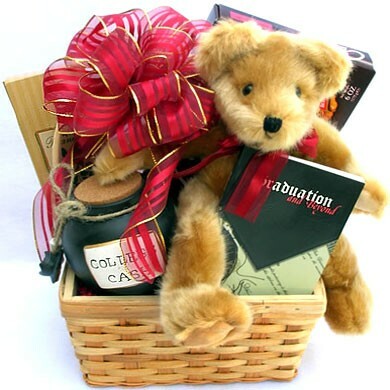 Piled high with great gifts, keepsakes, sweets and snacks, this beauty is the perfect way to say congratulations to the graduate in your life! It also rates an A+ in presentation! !